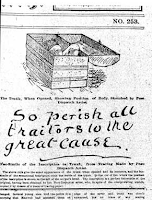 A song of the murder of William Lyons in Missouri, 1895. Lyrics from The Mudcat Cafe. A song of the murder of Naomi Wise in North Carolina, 1807. Lyrics from The Mudcat Cafe. A song of the murder of Dr. Harvey Burdell in New York in 1857. Lyrics from The Library of Congress. 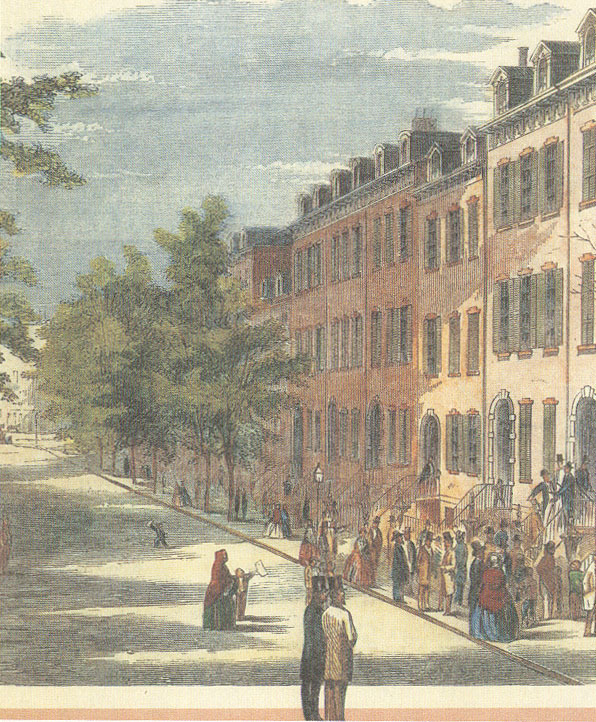 A song of the murder of Dr. Harvey Burdell in New York in 1850. Lyrics from The Library of Congress. A song of the murder of Andrew and Abbey Borden in Massachusetts, 1892. Lyrics from The Mudcat Cafe. 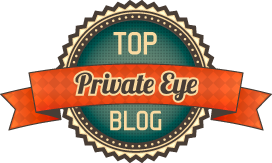 The story: Lizzie Borden Took an Axe...Or Did She? A ballad of the murder of Freda Ward in Tennesee, 1892. Lyrics from The Mudcat Cafe. 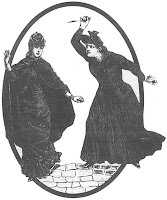 The story: Freda Ward - "Girl Slays Girl"
A ballad of the murder of Laura Foster in North Carolina, 1866. Lyrics from The Mudcat Cafe. A ballad of the murder of Josie Langmade in New Hampshire, 1875. Lyrics from The Mudcat Cafe. 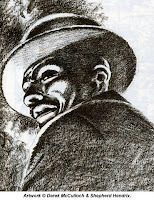 The story: Josie Langmaid - "The Murderd Maiden Student"
A ballad of the murder of Allen Brit in Missouri, 1899. Lyrics from The Mudcat Cafe. 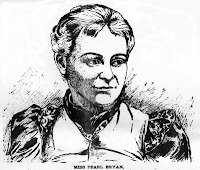 The story: Frankie Baker - "He Done Her Wrong"
A ballad of the murder Pearl Bryan in Kentucky, 1896. Lyrics from The Mudcat Cafe. A ballad of the murder Palmer Warren in Indiana, 1820. Lyrics from The Mudcat Cafe. A ballad of the murder of the Meeks Family in Missouri, 1894. Lyrics from The Mudcat Cafe. 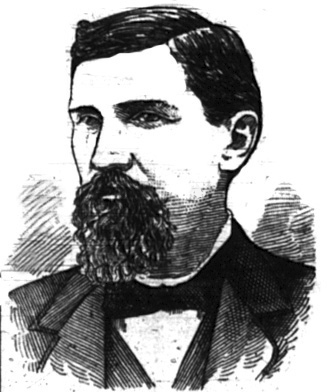 A ballad of the murder of Charles Arthur Preller in Missouri, 1885. Lyrics from The Mudcat Cafe. 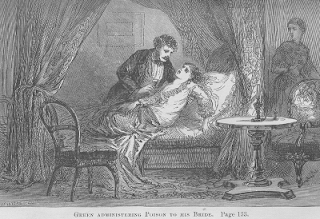 A ballad of the murder of Mary Ann Wyatt Green in New York, 1845. Lyrics from The Mudcat Cafe. A ballad of the murder of Ellen Smith in North Carolina, 1892. Lyrics from The Mudcat Cafe. A ballad of the murder of Jim Fisk in New York, 1872. Lyrics from The Mudcat Cafe. A ballad of the murder of Mary Lula Noel in Missouri, 1892. Lyrics from The Mudcat Cafe. 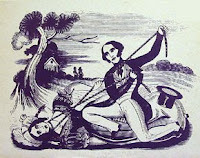 A ballad of the murder of Charles Silver in North Carolina, 1831. Lyrics from The Mudcat Cafe. A ballad of the murder of Delia Green in Georgia, 1900. Lyrics from The Mudcat Cafe. 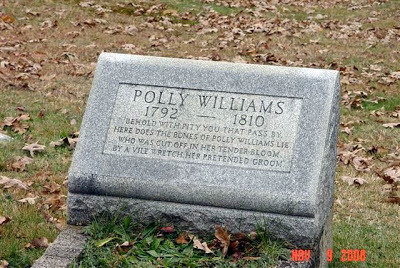 A ballad of the murder of Polly Williams in Pennsylvania, 1810. Lyrics from The Mudcat Cafe. 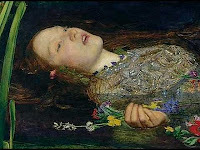 The story: "...cut off in her youthful bloom"